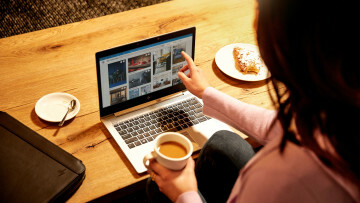 HP has just announced the launch of new versions of its most popular laptops, including the Spectre x360. The new device focuses on improved battery life, a better multimedia experience, and a refined design. 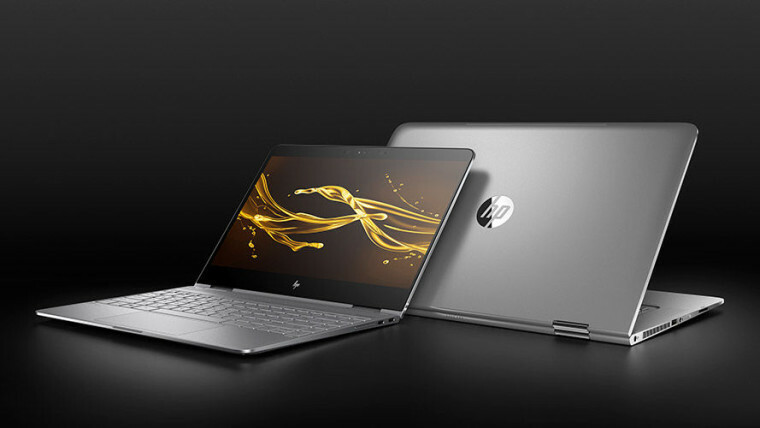 The popular Spectre x360 is headlining this refresh event, with the notebook having taken a prominent role in HP’s lineup ever since it was unveiled last year. Since then, the Spectre x360 line has received a refresh, alongside a larger model, but now HP is saying it’s releasing version 2.0 of the device. 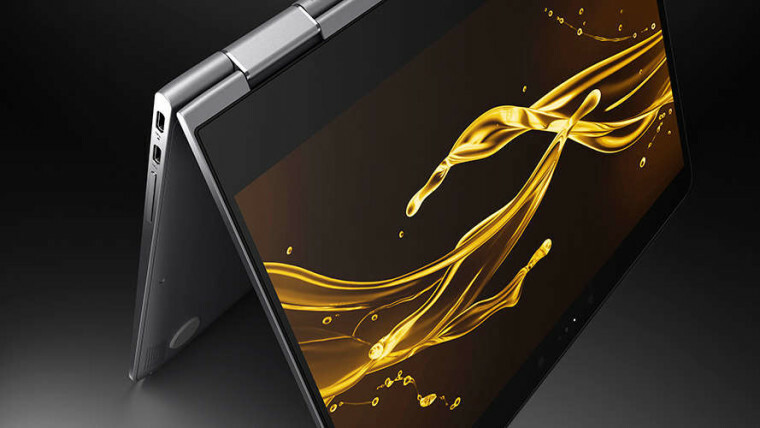 The new Spectre x360, version 2.0, keeps many of the original’s design cues, including the screen’s ability to bend behind the keyboard so the device can be used as a tablet. 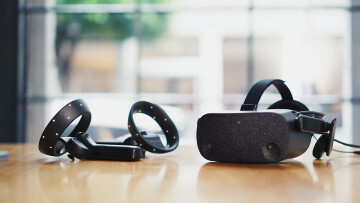 Crucially though, the screen has now been updated with a “near zero border display” and a redesigned hinge, cutting out the device’s bezels almost completely. This makes the new Spectre x360 not only 11% lighter, but also 13% thinner, and smaller overall. The new device also features a larger battery, offering up to 25% more juice than its predecessor, which is a great improvement. The new battery also supports Fast Charge with the company saying it can be brought up to 90% charge in just 90 minutes. Those extra hours of battery life are also because of the updated internals, including Intel’s 7th Generation Kaby Lake processor. 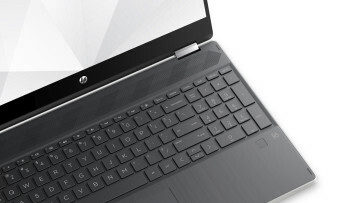 The new laptop also comes with four speakers, up from two previously, still featuring Bang & Olufsen audio tweaking. 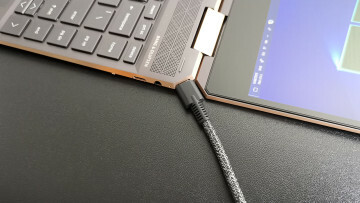 Finally, the Spectre x360 also boasts two USB-Type C reversible ports, with Thunderbolt 3 support and a USB-Type A 3.0 port. Users will also be able to opts for a 1TB PCIe SSD for awesome storage performance. The new Spectre x360, in its 13.3-inch incarnation, is available starting today with a base price of $1,049.99 on HP’s website and at Best Buy.